Keep passengers occupied and the car clutter free! 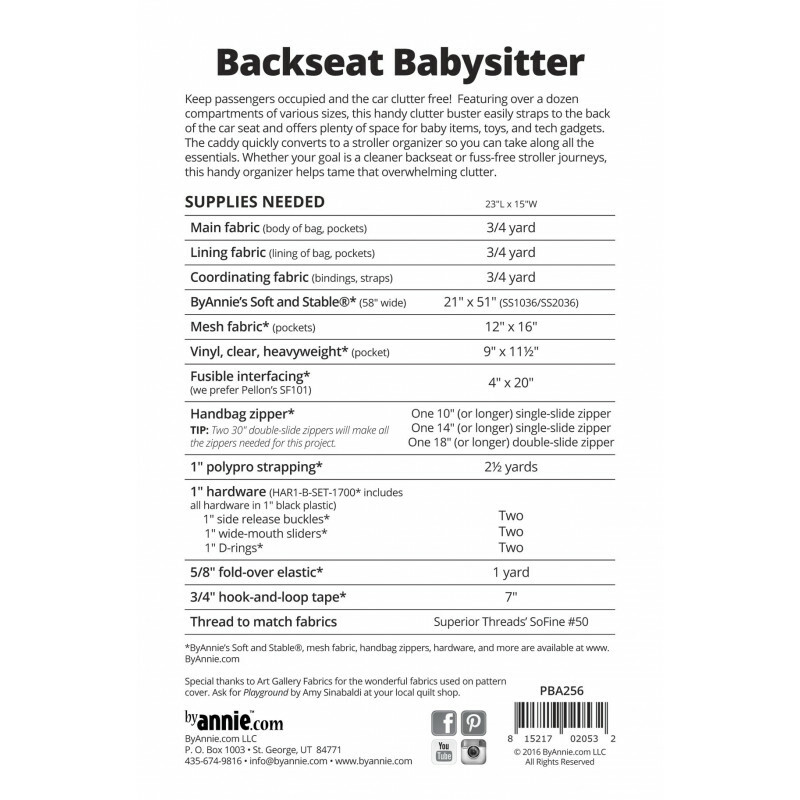 Featuring over a dozen compartments of various sizes, this handy 23"L x 15"W clutter buster easily straps to the back of the car seat and offers plenty of space for baby items, toys, and tech gadgets. Zippered and slip pockets of mesh, vinyl, and quilted fabric hold diapers and wipes, small toys, snacks, sippy cups, water bottles, and more. There's even a touchscreen-friendly zippered pouch that holds an iPad for hands-free viewing. 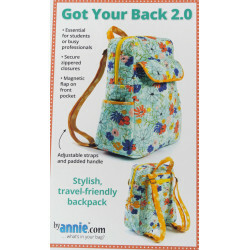 The oversized double-zippered pouch fits and protects most full-size tablets and portable DVD players for hands-free viewing. 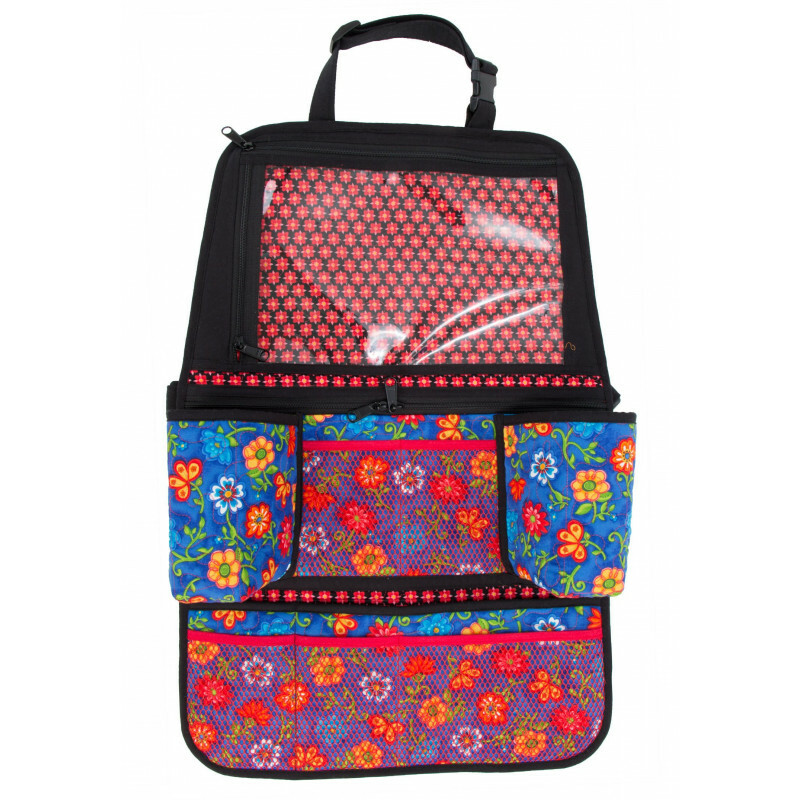 The zipper on the side of the pocket provides convenient access to headphone jack, charger port, etc. 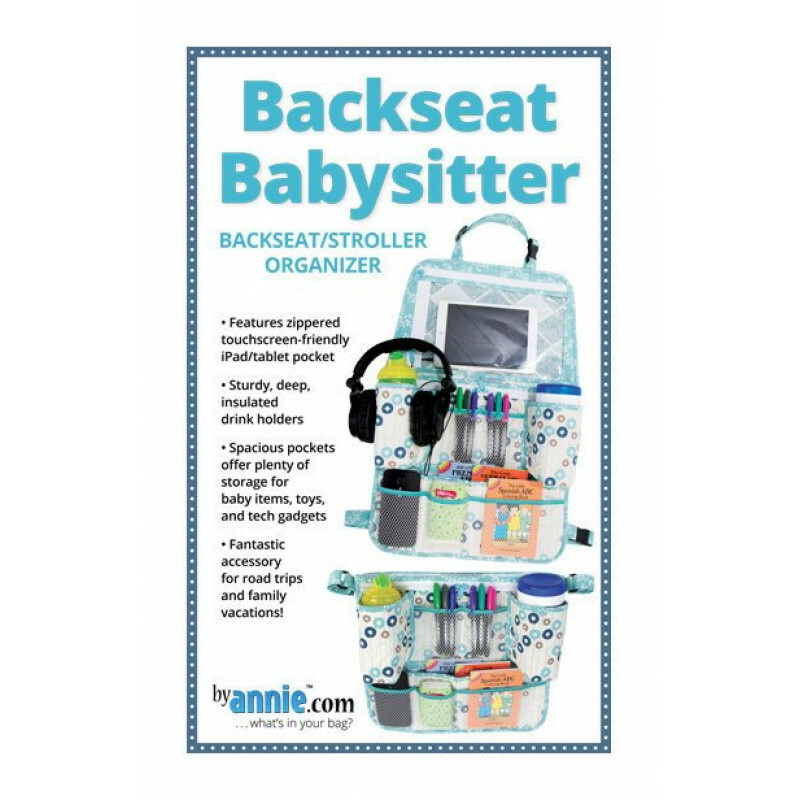 What a fantastic accessory for road trips and family vacations! Heading out for a walk? 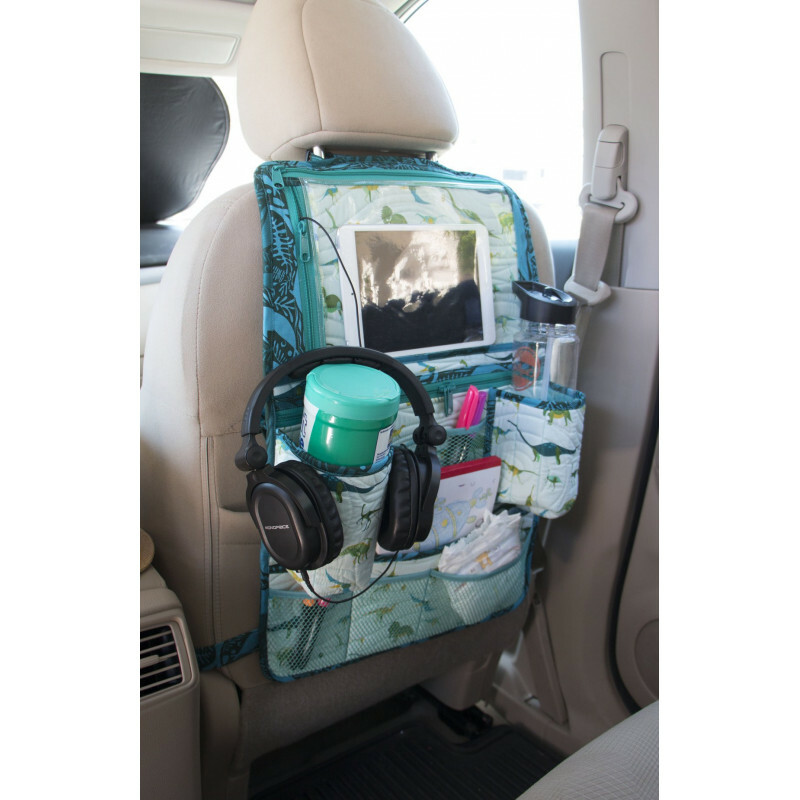 The caddy quickly converts to a stroller organizer so busy moms and dads can take along all the essentials. 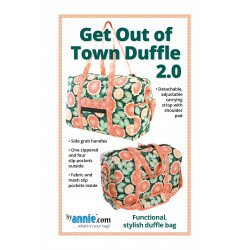 Get Out of Town Duffle 2.0 PBA227-2 Functional yet stylish, this sturdy duffle bag carries everythin.. 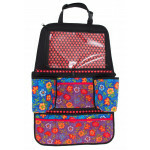 The bag features a magnetic flap on the front pocket, a full zippered quilted pocket on the back, an..